Well, we have to say that Japanese car manufacturers really know how to do their job. But even their cars become much better when we take them and create more than just a car. 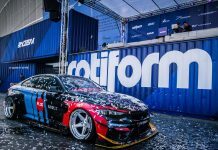 When you look at Japanese car, you think that nothing could be better than this but let me draw your attention on this example. 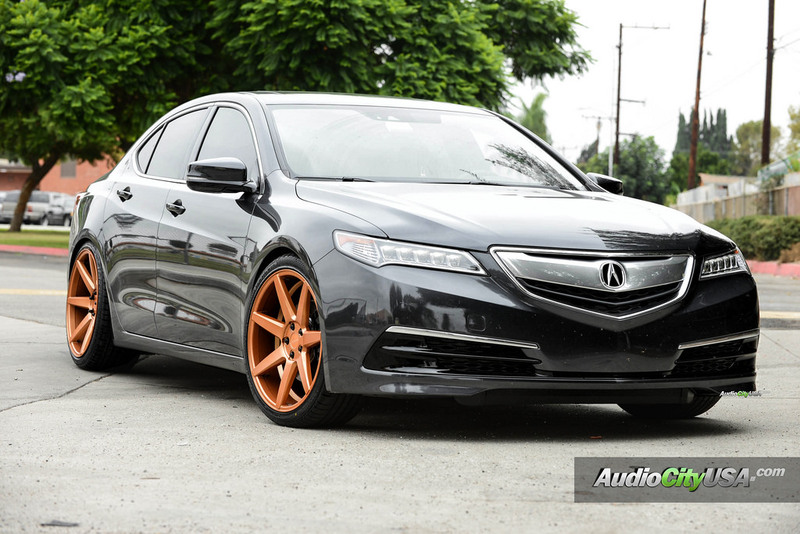 This stunning 2015 Acura TLX is sporting a set of 20″ Rennen Wheels CRL 70 custom painted. Acura TLX is a perfect car, and we used such a nice base to create this customized car. Firstly, let us point your attention to what a stunning view this car has. Its polished black color makes all people look at this car and think about the way how they can get exactly the same one (but it is only in a single copy so don`t worry, you can get one for sure). Anyway, it looks fabulous. But by now we were looking only at the top. And when you low your eyes down you will see the best part of this car. 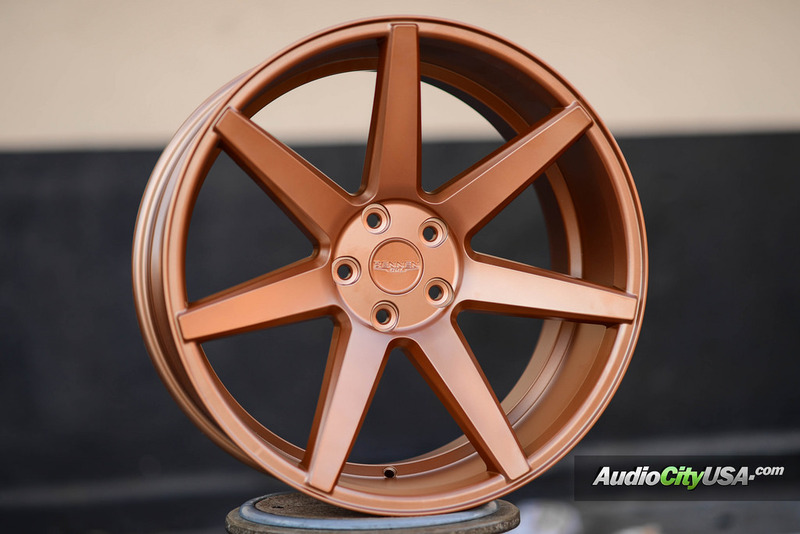 Just look at these rims, they are created as something absolutely perfect. 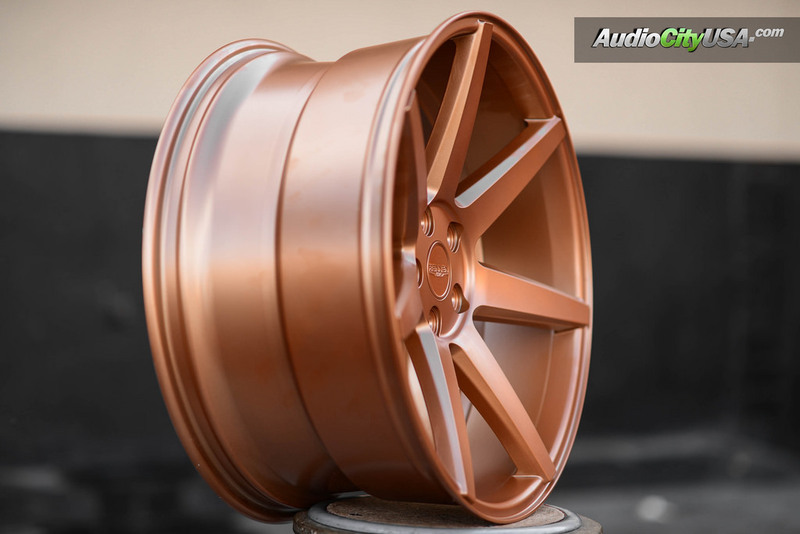 A color, design and literally everything in these rims tells that you should look at them and realize they are the best rims you have ever seen in your life. Are you still not sure about which car you should buy? Well, after these photos you are will not hesitate any longer!